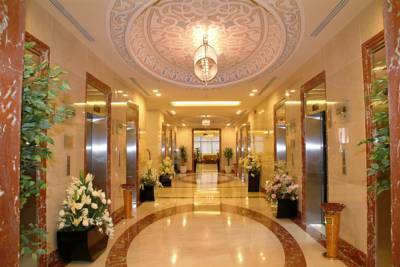 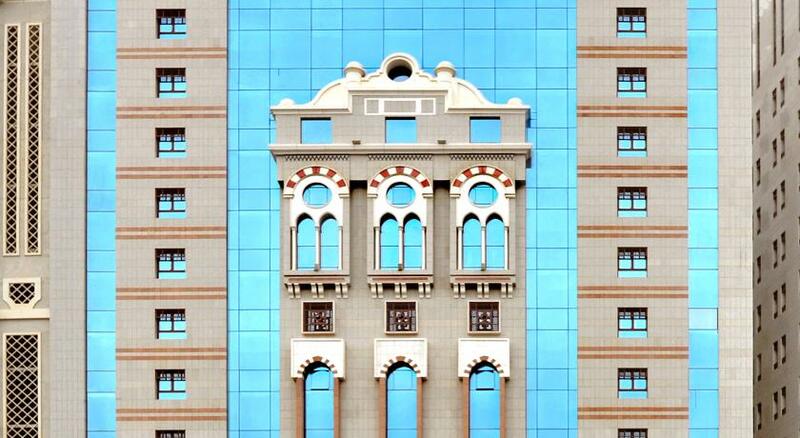 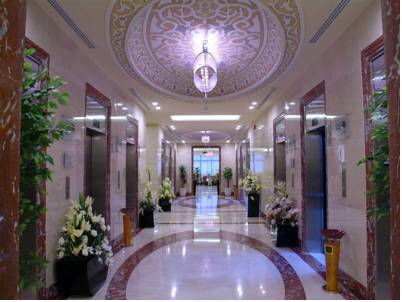 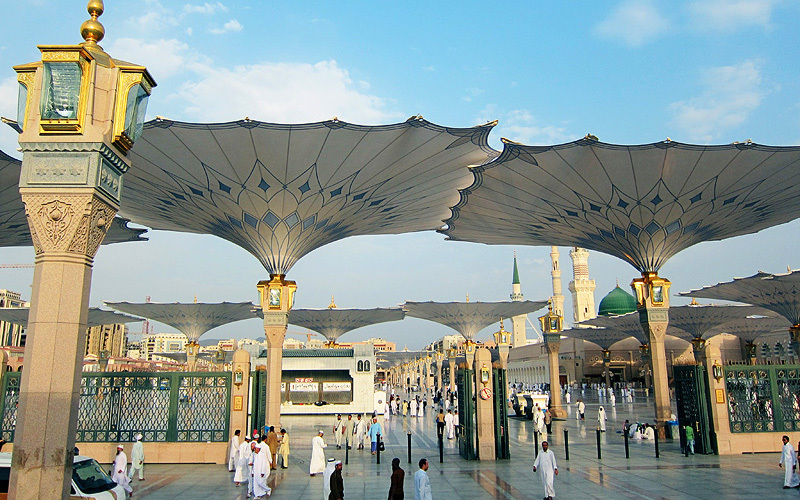 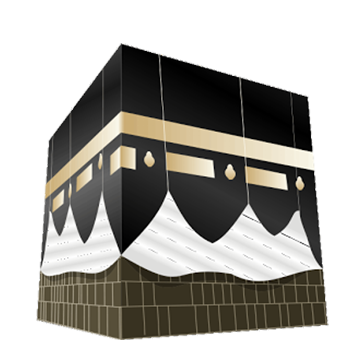 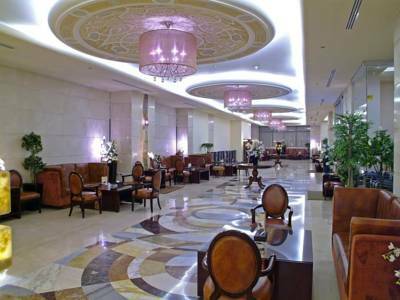 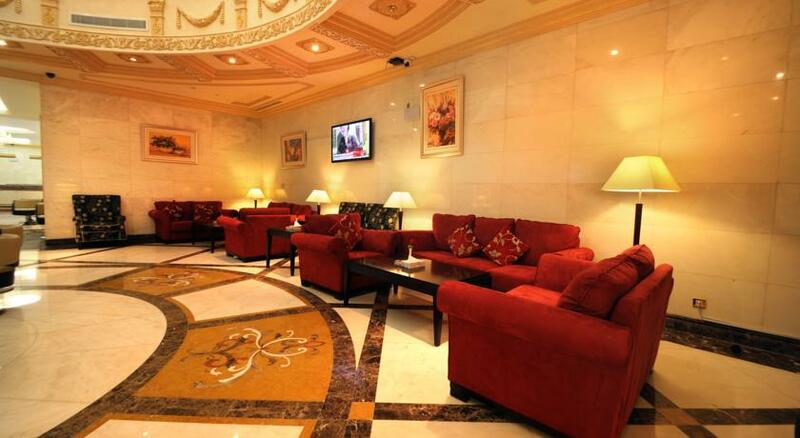 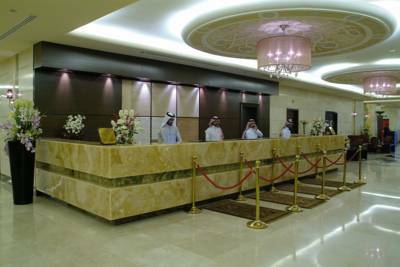 Just a 5-minute walk from the holy Haram, Dar Al Eiman Grand is in the lively Ibrahim Al Khalil Street in Makkah. 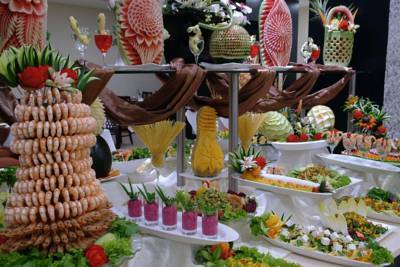 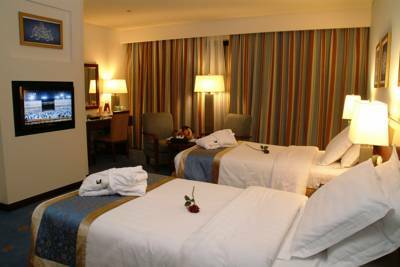 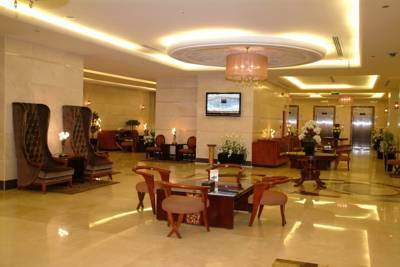 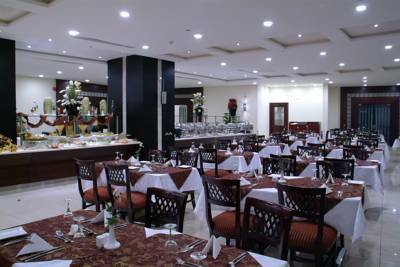 It features elegantly decorated rooms and a restaurant that has 24-hour room service. 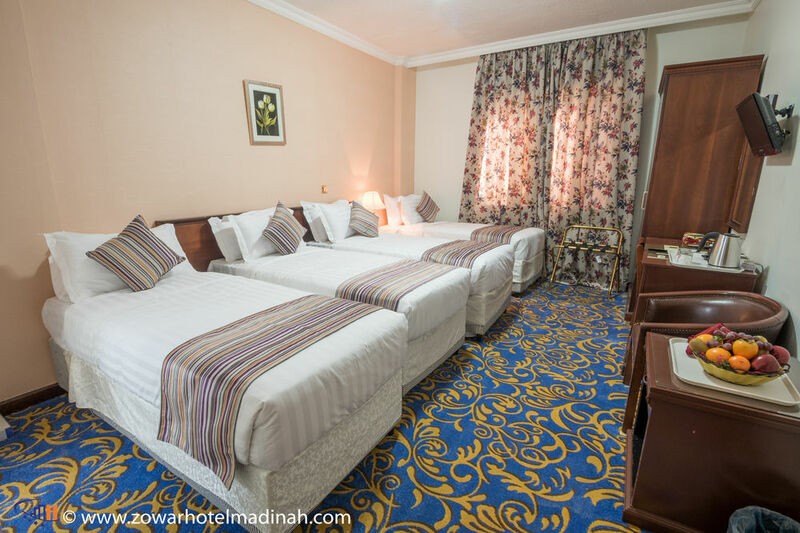 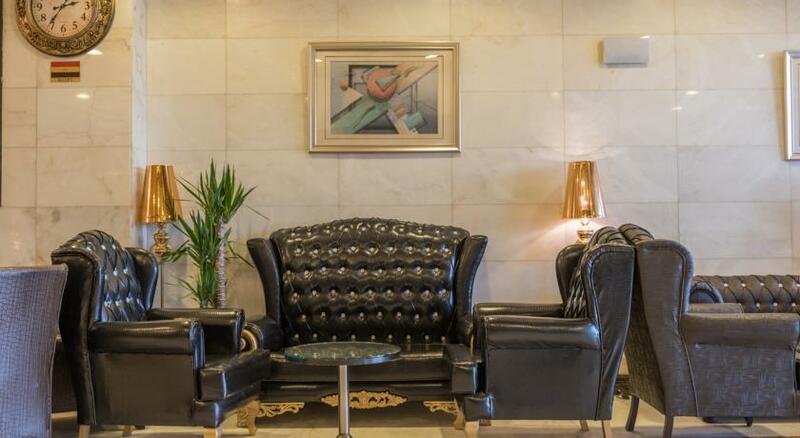 With blue carpeted and tile floors, all rooms at Dar Al Eiman are decorated with rich fabrics and ornate furnishings. 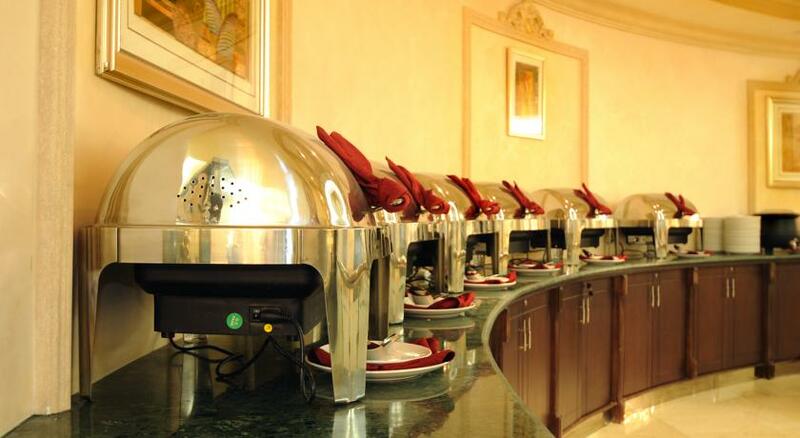 They are all equipped with satellite TV channels, air conditioning and a wardrobe. 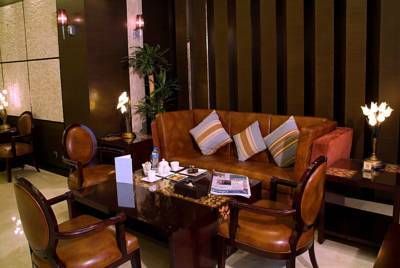 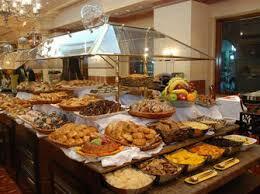 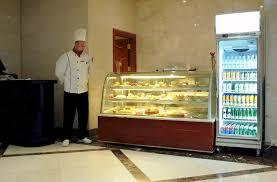 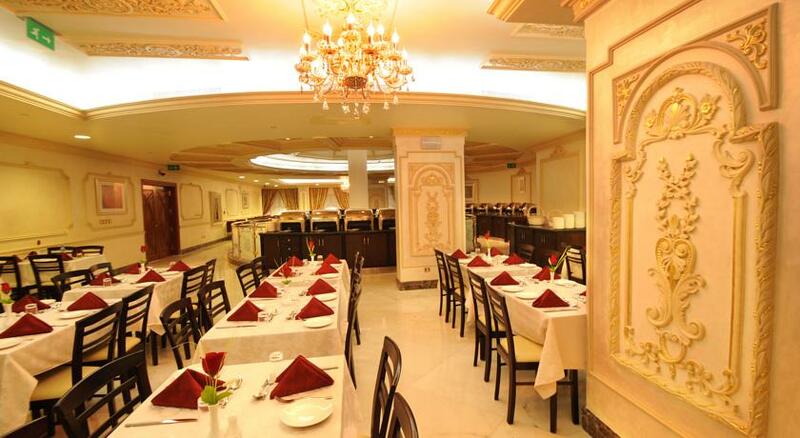 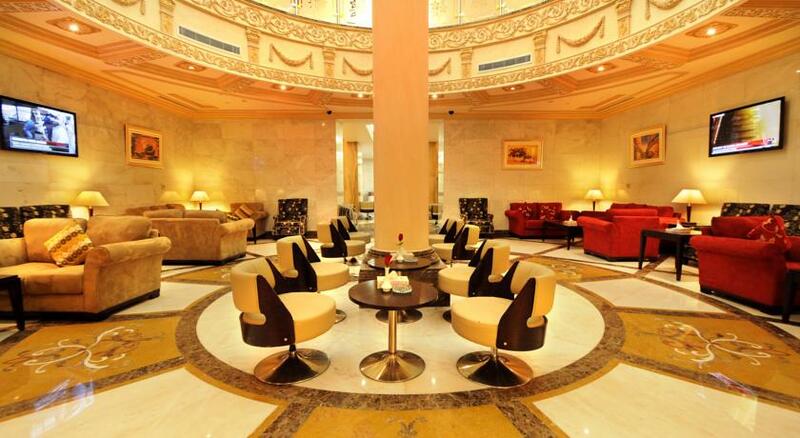 A number of restaurants and shops are within walking distance of Dar Al Eiman. 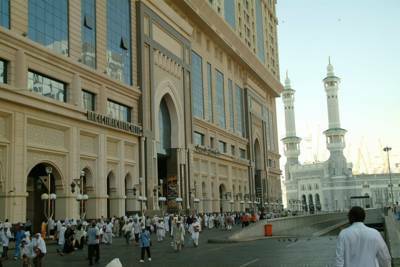 King Abdul Aziz Airport is 60 minutes away by car.